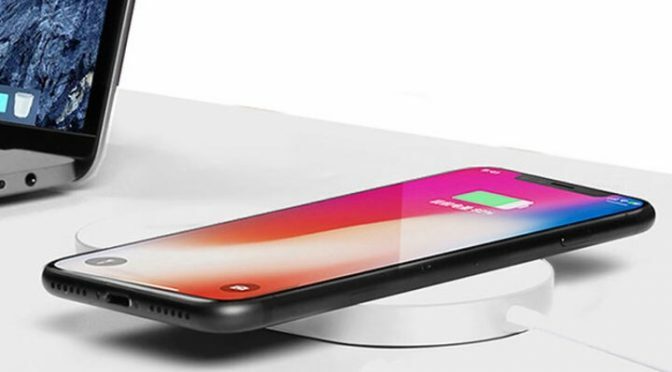 Apple is taking its sweet time getting the new AirPower wireless charging mat out the door, so most of those iPhone 8 and X users who are interested in wireless charging have moved on or are in the process of doing so. While there are plenty of mats and charging pucks on the market that are compatible with new iPhones, the advantage of the coming AirPower is that it will charge an iPhone, Apple Watch, and AirPods at the same time. If you are tired of waiting and want something far cheaper, iPM has you covered. 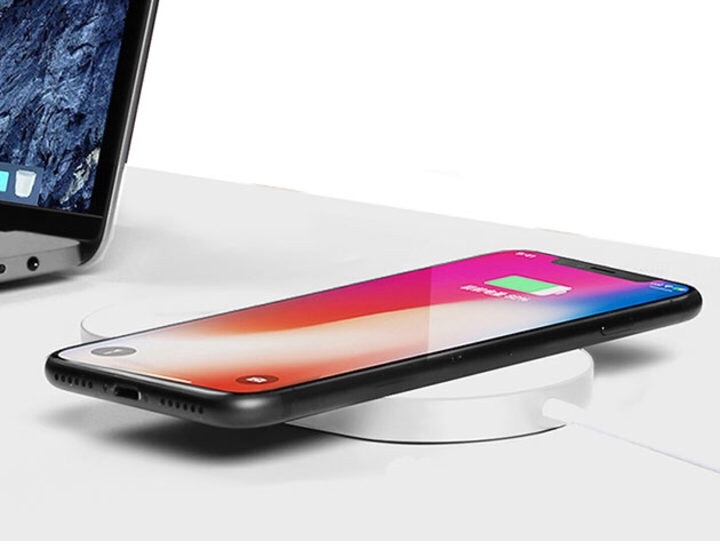 Their 2-in-1 Wireless Charging Pad will charge an iPhone and Apple Watch simultaneously. Two out of three ain’t bad, as they say. That is especially true for a device that will cost around one fifth what an AirPower will. Wireless charging is becoming more and more common, but so too are the problems associated with it. For instance, you can’t charge multiple Qi-compatible devices at once. This portable charging station solves that problem. Compatible with Apple Watch, the new iPhones, and Qi-enabled Android phones, this simple charging station allows you to decrease the cable clutter while getting your phone and Apple Watch powered up fast.